Two strong women. Two cultures. One unifying cause: survival. Ellen Thomas, experienced war correspondent, returns to Afghanistan 's dangerous Helmand Province on assignment, keen to find the murderer of her friend and translator, Jalil. In her search for justice in a land ravaged by death and destruction, she uncovers disturbing truths. Hasina, forced by tradition into the role of wife and mother, lives in a village which is taken by British Forces. Her only son, Aref, is part of a network of underground fighters and she is determined to protect him, whatever the cost. Ellen and Hasina are thrown together - one fighting for survival, the other searching for truth - with devastating consequences for them both. 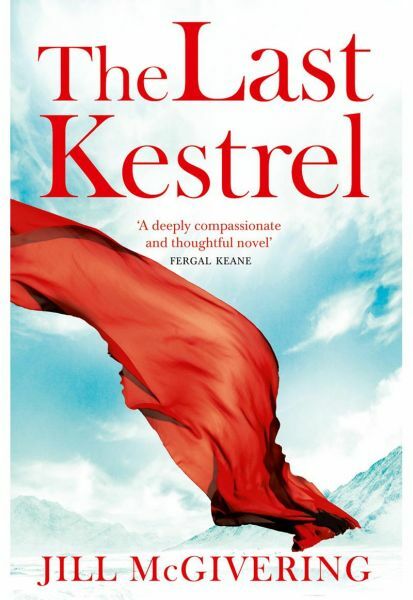 The Last Kestrel is a deeply moving and lyrical story of disparate lives - innocent and not-so-innocent - caught up in the horrors of war. It is a book which will resonate with fans of The Kite Runner and The Bookseller of Kabul.